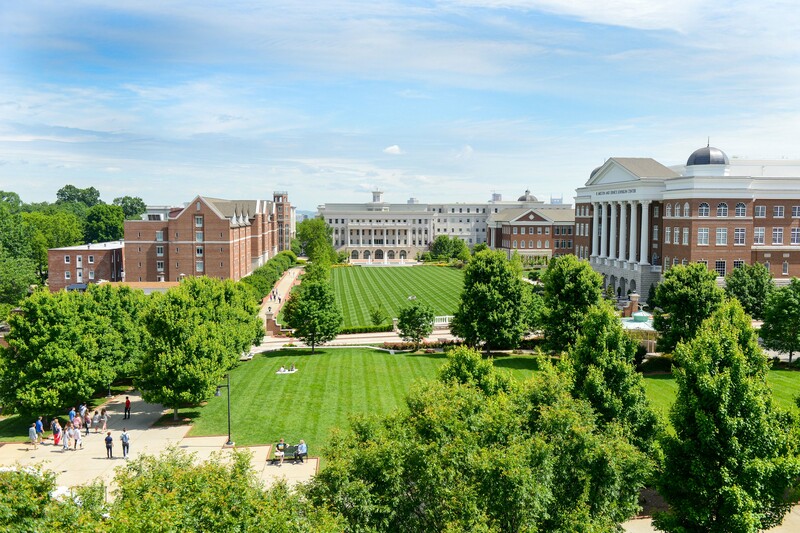 According to Architectural Digest, Belmont University ranks among the 50 most beautiful colleges in America. Belmont is ranked along with a wide range of colleges from several different states and settings. Highlighted in the article is the Belmont Mansion, an important landmark for both the University and the local community. Architectural Design compiled this national ranking on the basis of criteria that looked specifically at individual school’s settings and their architectural legacy. The article also mentions that many colleges focus efforts on creating technologically advanced, modern buildings while still retaining more traditional architectural themes across their campuses. In recent years Belmont has reflected this theme, opening state-of-the-art buildings that support students’ needs while also building facilities that are aesthetically stunning inside and out. The article focuses on the Belmont Mansion which is an antebellum-style architectural design with a variety of elements that can also be seen on several buildings throughout campus. Belmont beat out several schools, such as Brown University, the United States Naval Academy and the University of Hawaii, to rank at the No. 40 spot.